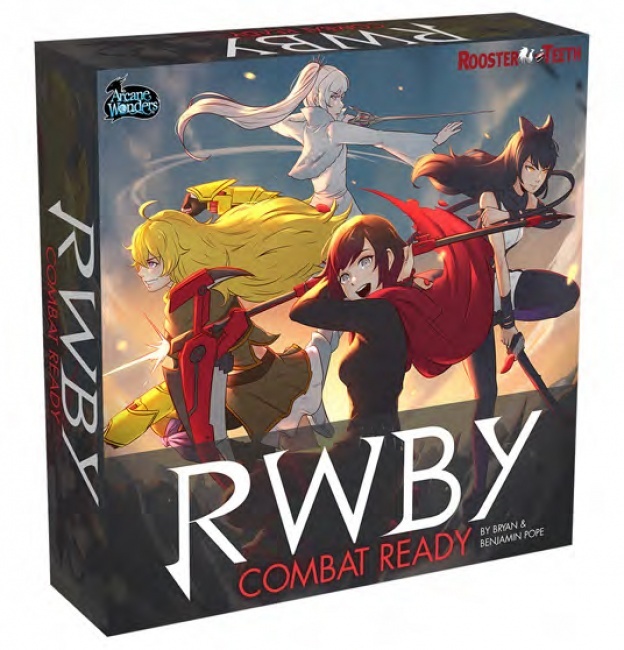 Rooster Teeth has teamed with board game publisher Arcane Wonders to produce a cooperative card game based on the RWBY animated series, called RWBY: Combat Ready, releasing next summer. 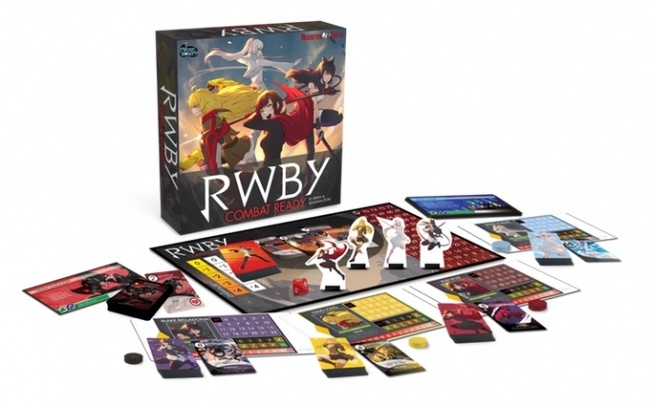 RWBY: Combat Ready takes the characters from the series, Ruby, Weiss, Blake, and Yang, and pits them in a series of duels against the show’s villain Roman and his Grimm minions. 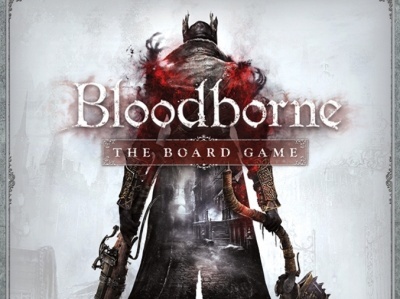 The game is fully cooperative, with the players working together to fight their enemies. During each duel, one player confronts the villain, while the other “sideline” players can lend support or take on side objectives such as fighting the Grimm. Each of the four characters has her own deck of cards, representing her unique combat moves and abilities. The villain, Roman, also has a deck of cards showing his maneuvers. The backs of the villain cards show the “stance” the villain is taking, which can give hints about what kind of card is being played. During duels, characters gain experience, which can be used to purchase upgraded cards during the battle. Players can even play a series of scenarios as a campaign, taking their upgraded cards from one battle to the next. 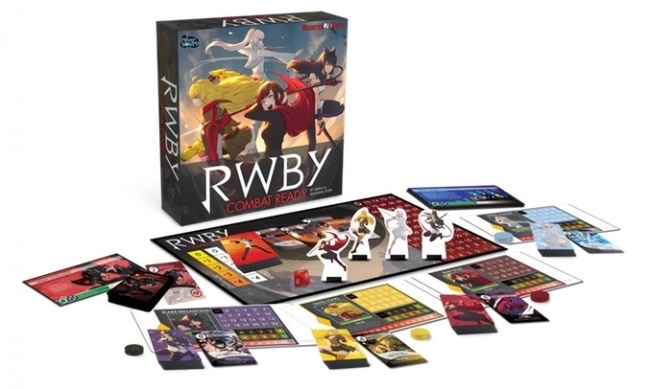 RWBY: Combat Ready comes with 120 player cards, 36 villain cards, 18 minion cards, 12 objective cards, 1 main game board, 4 player boards, 4 cardboard stand-up player pieces, 1 8-sided die, an eight-page scenario book, and damage tokens. 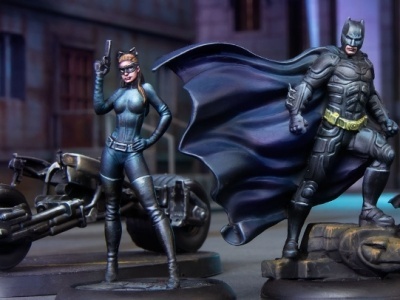 The game is intended for 2 to 4 players, and was created by Bryan Pope (Mage Wars, Spoils of War) and Benjamin Pope. Rooster Teeth is funding the project through a Kickstarter campaign that launched today, with a $250,000 funding goal. Backer fulfillment is scheduled for July. Last year, Rooster Teeth joined forces with VIZ Media to produce a series of manga based on the show (see “VIZ Developing ‘RWBY’ Manga”). The manga will release on January 16.